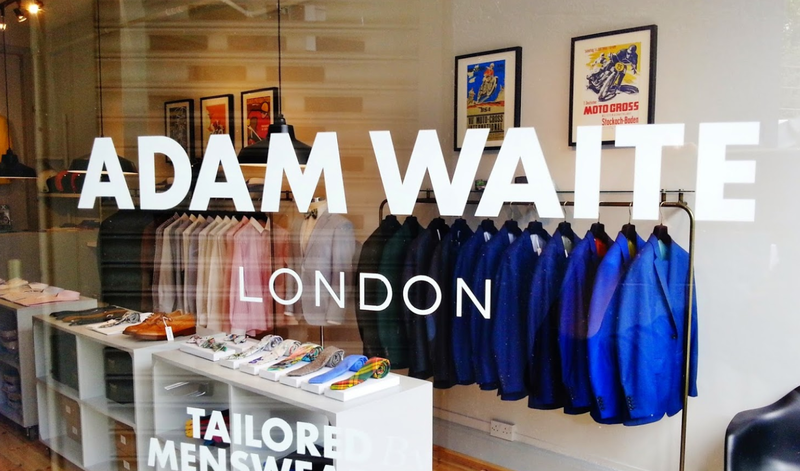 250London is the brainchild of Menswear Designer, Adam Waite. 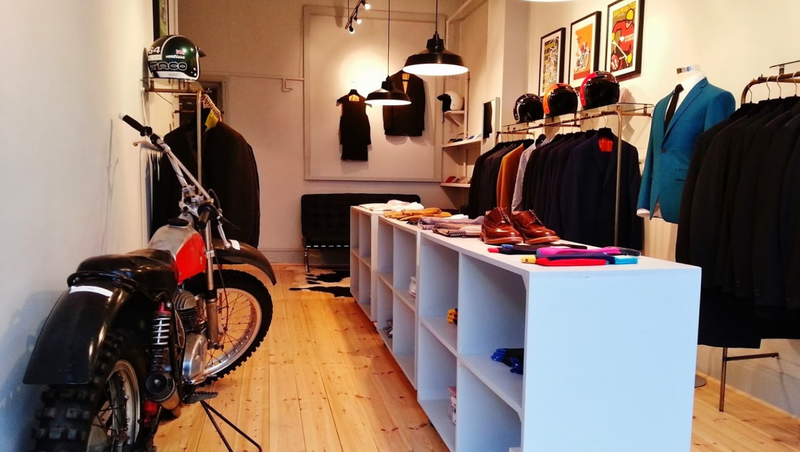 An ex-Motocross racer, Adam also owns a successful London based Menswear store www.250london.com, and has had a passion for Motocross since he was a kid, when he used to ride his bike around the Welsh countryside. He's always been inspired by the good old days of Nylon and Malcolm Smith and JT Racing, the scream of the 2 stroke engines and the smell of the pre-mix fuel. A time when the clothes were fitted, colours were vibrant neons and pinks, bright blues and oranges, men had mullets, trucker caps and oodles of facial hair! 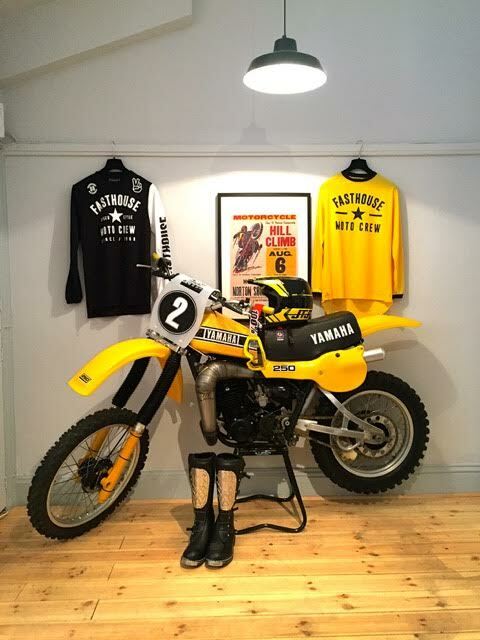 With 250London, Adam is curating a cool selection of Vintage style Motocross accessories and wares. 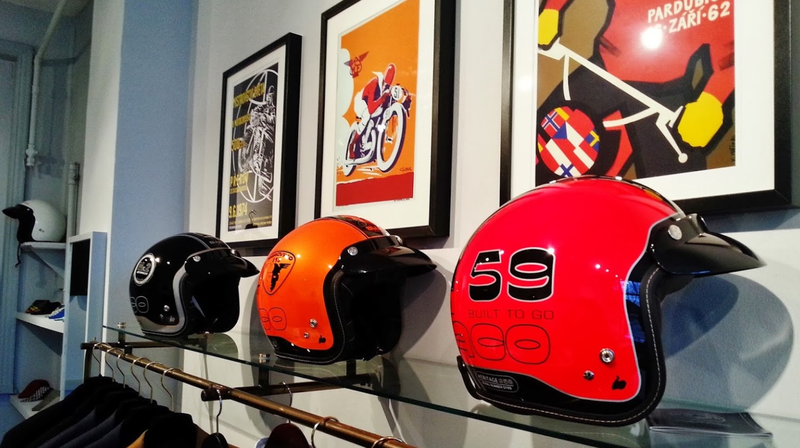 The main objective, alongside this, is to recreate the original race gear of the 70's & 80's! Think Nylon and Airtex jerseys, using the brave and bold colours of those decades, all under the 250London brand. 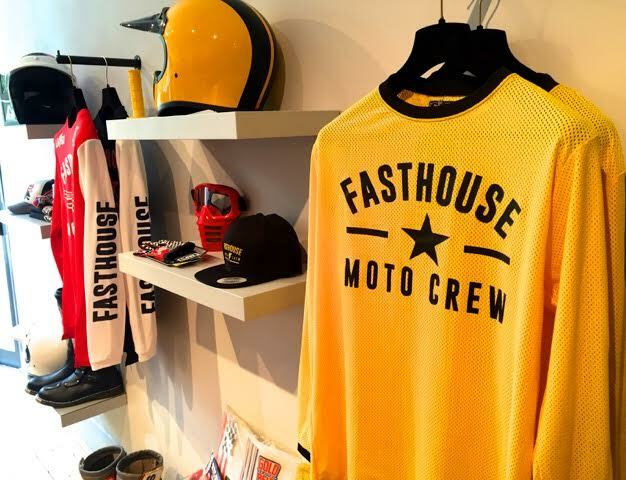 For those old guys, ex racers, and style-conscious riders, who want 'the look' without having to buy second hand kit on auction sites, we'll be producing our own collection, as an alternative and something a bit more unique.